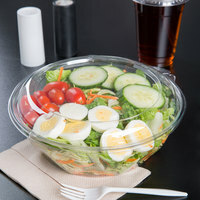 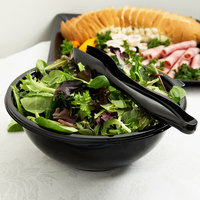 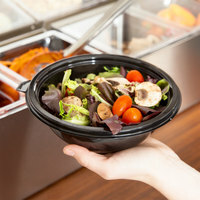 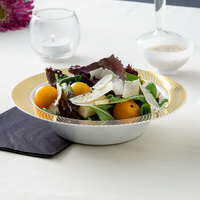 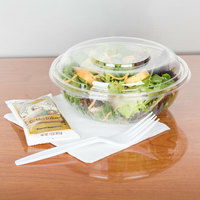 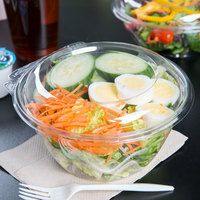 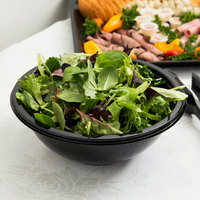 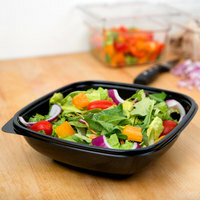 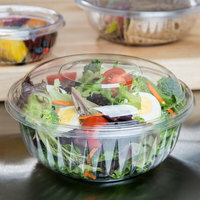 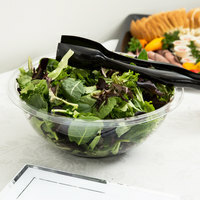 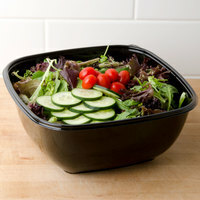 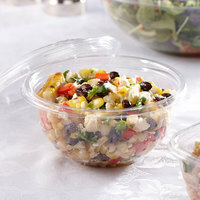 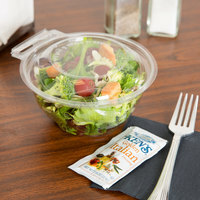 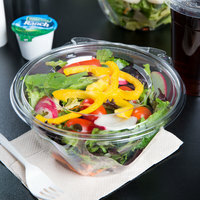 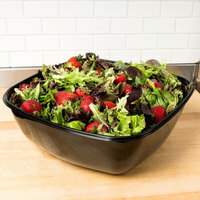 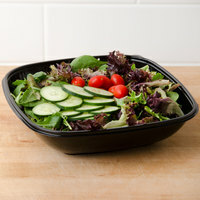 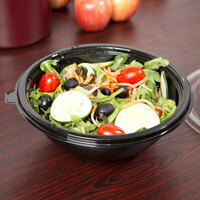 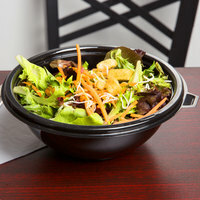 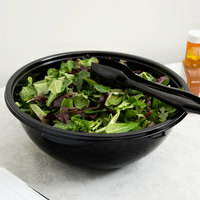 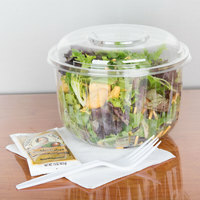 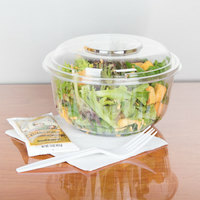 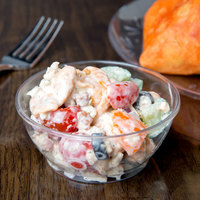 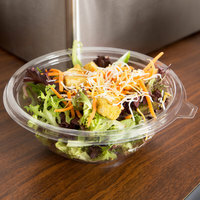 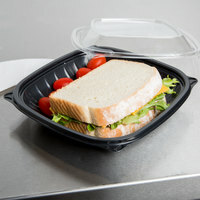 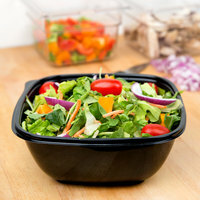 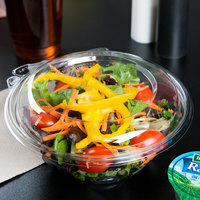 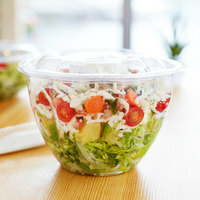 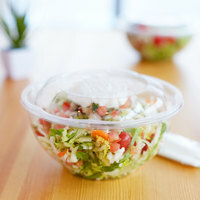 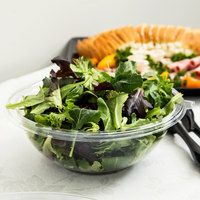 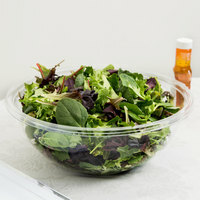 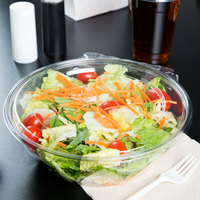 Serve house salads in large salad bowls at your casual restaurant, café, or at your next catered event. 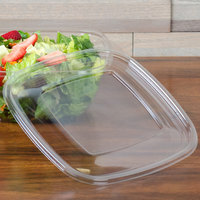 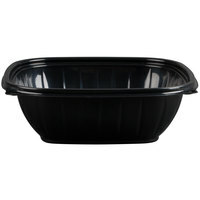 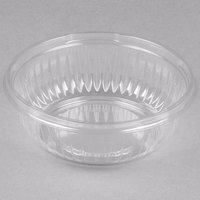 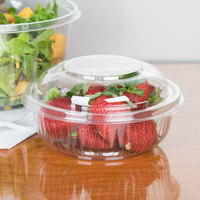 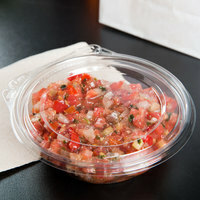 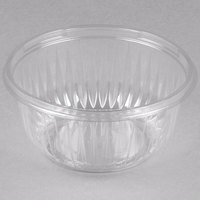 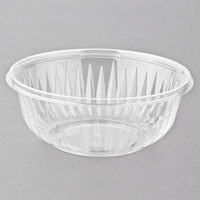 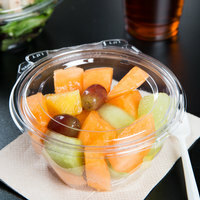 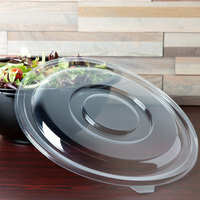 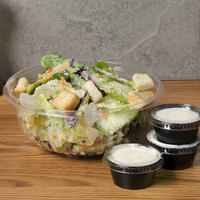 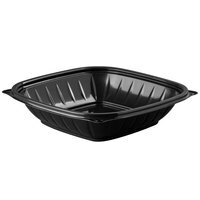 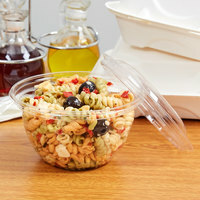 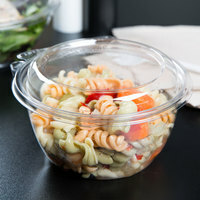 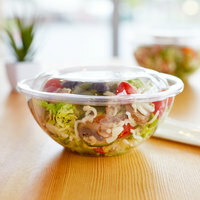 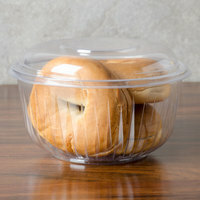 These large individual salad bowls provide enough room for salads of all kinds to be adequately tossed and served. 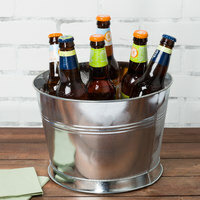 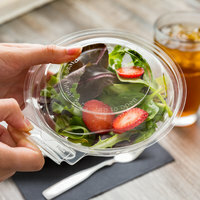 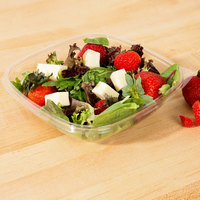 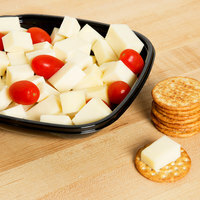 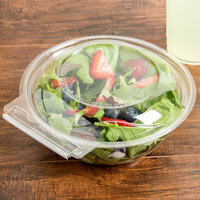 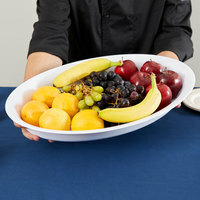 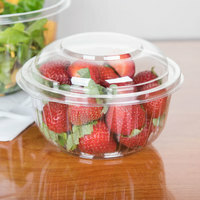 Slice up bite-size pieces of fruit to create healthy fruit salads, mix in lettuce and fresh veggies for the ultimate green salad, or simply use these bowls to hold snacks like chips and pretzels. 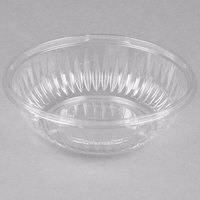 We offer bowls in wood, plastic, china, and other materials, so you can find the one that best matches your establishment. 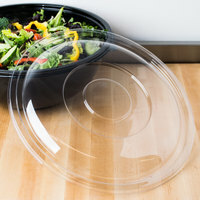 Whether you're looking for a simple, white bowl or an earthy, rustic option, we have the large salad bowls to suit your taste. 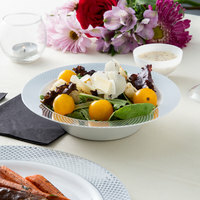 You can also use brightly colored bowls to add a fun pop of color to your place settings.